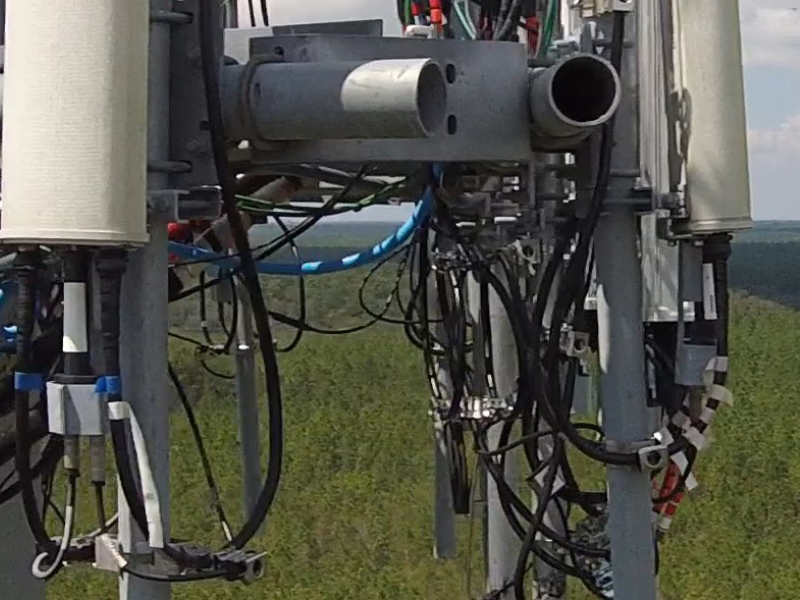 Recent technological advances have brought a new, safer component to the oft times hazardous task of performing wireless installation inspections and surveys. Owning and operating the Insprire and the Matrice 210 RTK models, SweepMasters can fly in virtually any environment, including rain and snow. 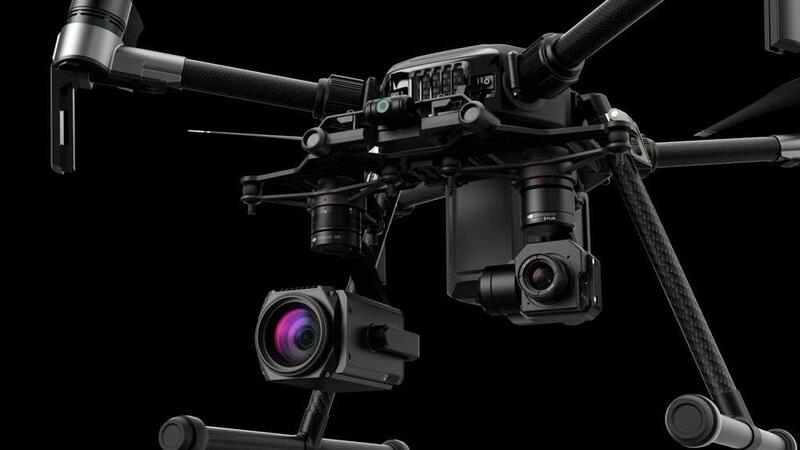 Ultra-high resolution cameras with 30x optical zoom drill in and enable engineers to detect millimeter-sized defects in structures, antennas and cables. Our thermal sensor cameras can detect hot spots and defects in electronic configurations. Further, using ultra-portable spectrum analyzers, SweepMasters can perform highly-efficient signal and interference hunts in areas generally not accessible by other means. If a UAV crashes, it is simply a loss of capital, and not a very big one at that. 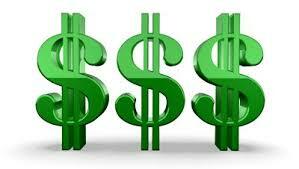 If a human falls off a tower, there is a potential loss of life that cannot be calculated in dollars. Drones are also faster, more accurate and much more responsive. Sweepmasters utilizes RTK (real-time kinematic positioning) to get precise and blur-free photography and video. 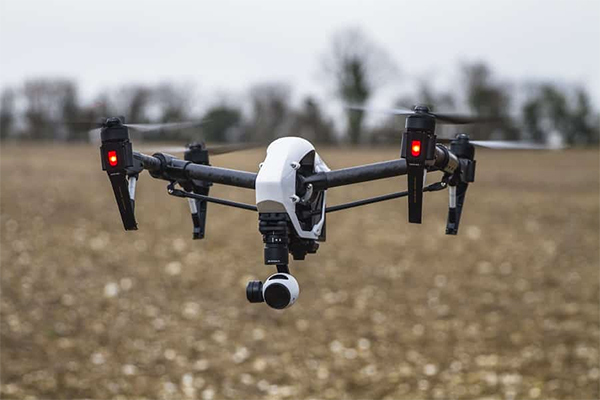 Time is money, and the utilization of drones for inspections can increase the speed of an inspection by a factor of many. 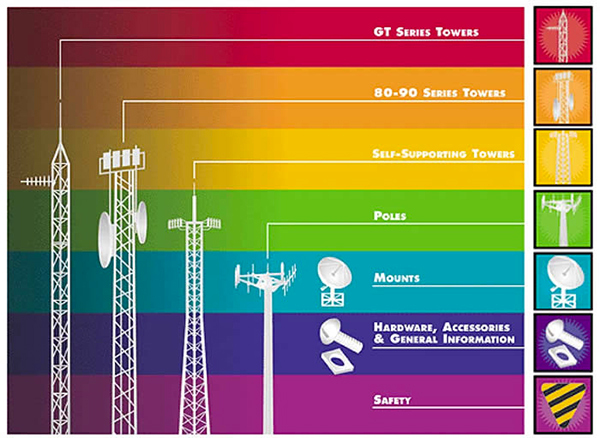 Climbing a guy wire tower can take over an hour, while a drone could make it up to the top in mere minutes. 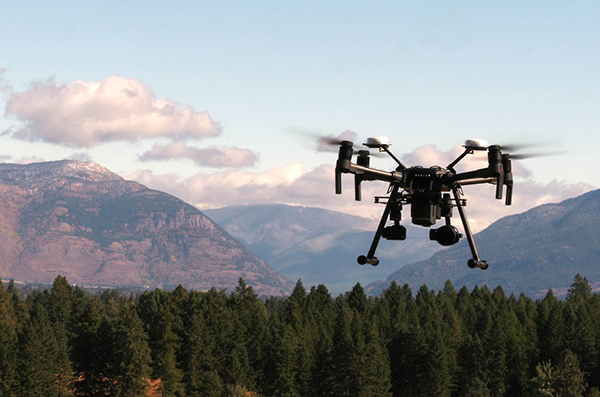 Drones can, in many cases, get a bird's eye view of places where no climber can go. Antennas projected out wide on struts and angle iron are difficult to inspect, but not for a UAV. SweepMasters, using ultra-high-rez 30x zoom cameras, can drill down to get engineers the view they need in order to make critical decisions. Using a SweepMasters Aerial Inspection Team, costs are dramatically decreased. No more hourly climbing crews, lifts, etc. Factor in liability insurance, as well as responsibility for human lives, and the use of UAVs is a win-win. 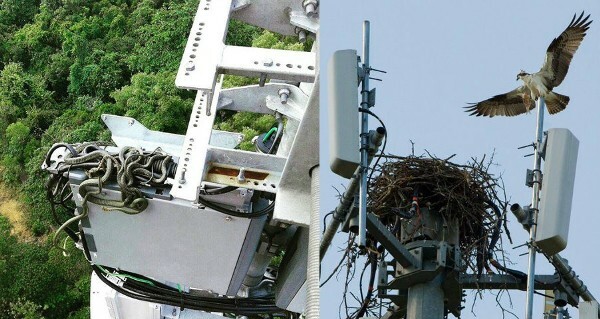 Just because a tower installation has been built doesn't mean that it hasn't been occupied by something else: Bird nests and beehives are commonly found in towers, and can play a huge role in preventing proper inspections. Drone usage can be highly beneficial, especially in the case that an endangered or threatened species is residing in an installation. 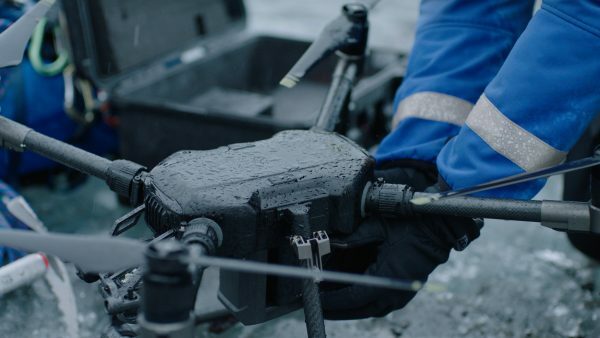 Utilizing live video transmission technology, SweepMasters Aerial Inspection Teams can broadcast live footage while maintaining communication with engineers in remote locales. This serves to decrease costs dramatically, precluding the requirement to have personnel on site.